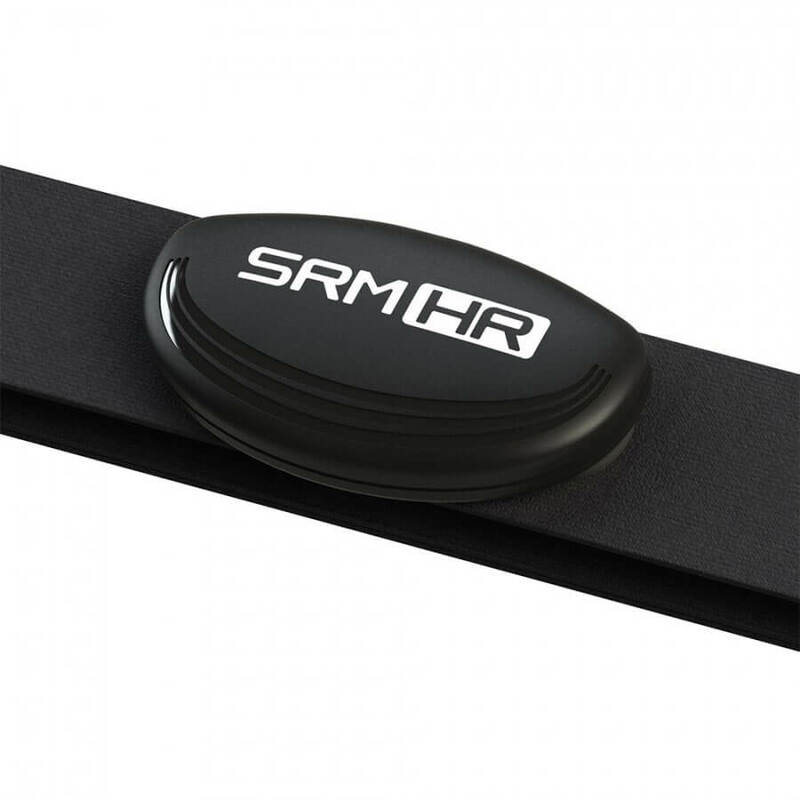 The SRM Heart Rate Monitor is the perfect complement to your SRM power meter. 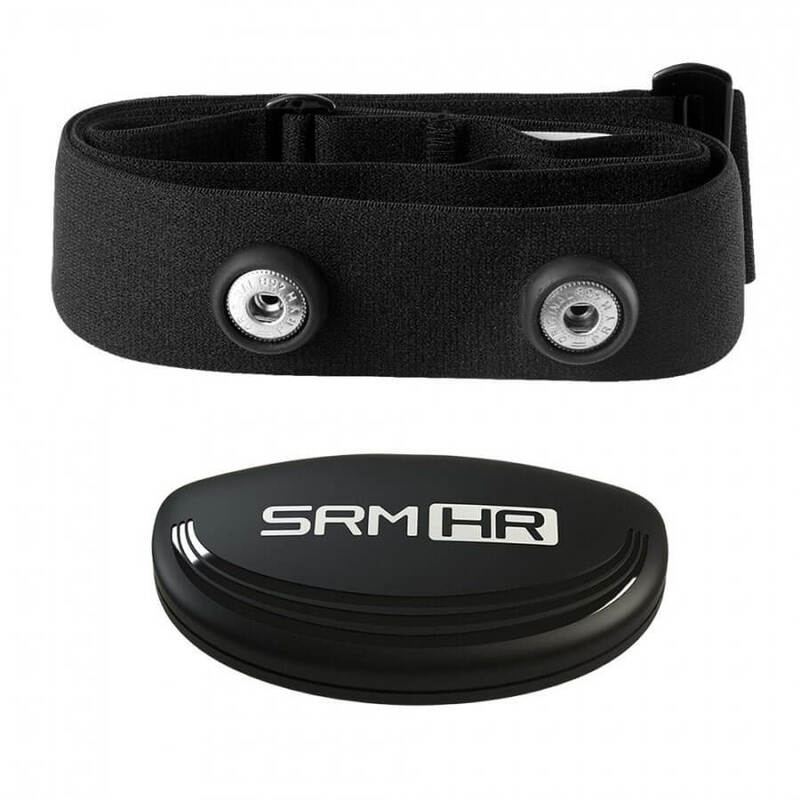 Featuring a soft strap and ANT+ wireless connectivity, the SRM Heart Rate Monitor provides reliable heart rate data sent directly to your ANT+ bicycle computer or watch. It runs off of an easy to replace 2032 coin cell battery and gets over 500 hours of battery life.